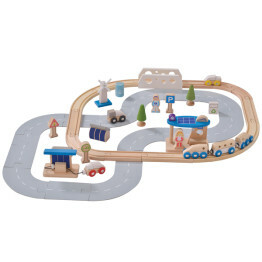 Tags: ever-earth, train, train-set, wooden-toys. 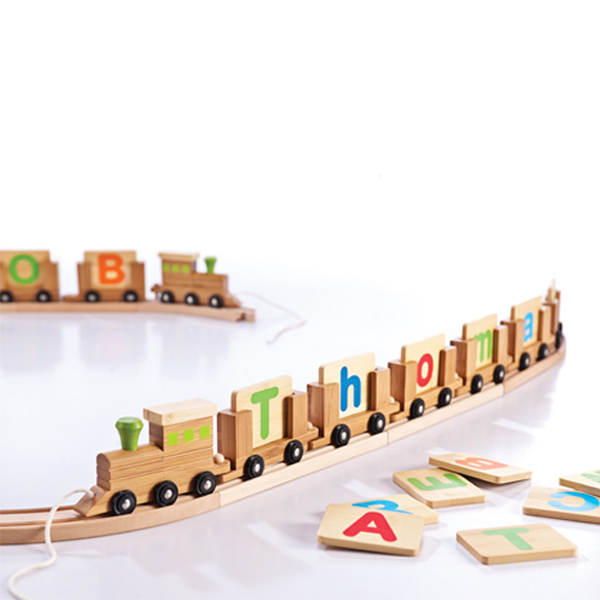 Build your own personalised train with the EverEarth Bamboo Name Train! 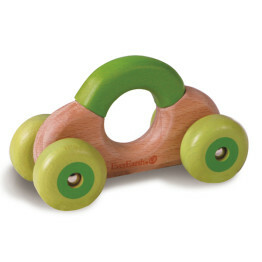 Simply choose either a Green or a Pink Engine and then select individual letters to make up the name you have chosen. Each letter fits into a Carriage (included) and a Caboose (also included) holds the last letter! 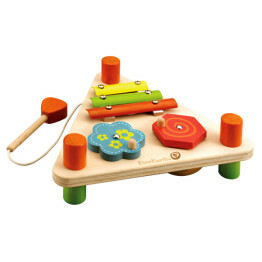 The train makes a great special occasion gift for boys or girls. 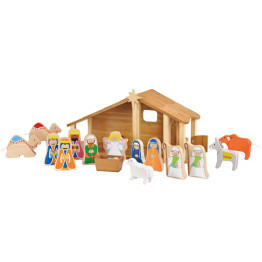 Spell out their name or make the whole alphabet! 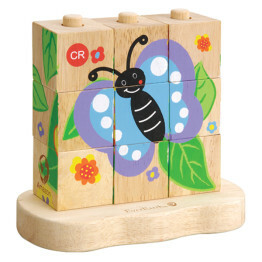 Each letter shows uppercase on one side and lowercase on the other. 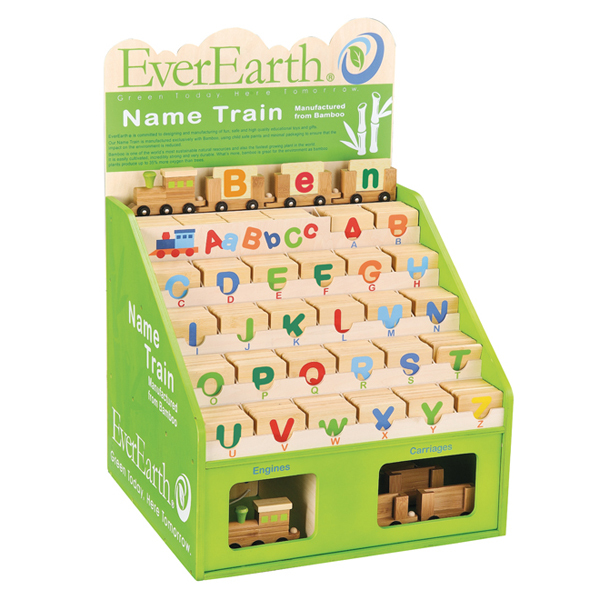 The EverEarth Bamboo Name Train makes an unique & perfect gift!